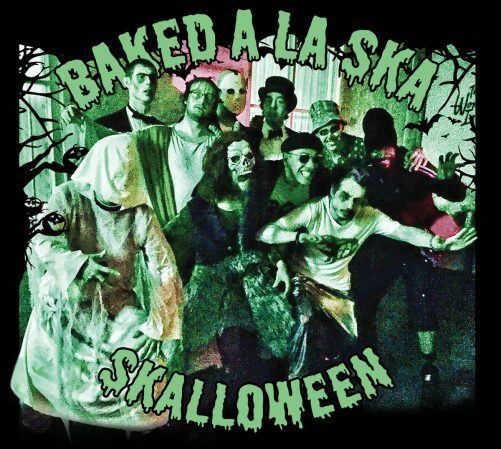 As if Halloween wasn’t scary enough, Baked A La Ska take their bloodied chainsaw to your most loved spooky classics at Band on the Wall on 31st October. Maximise your Halloween fun content with one of the country’s most entertaining live acts as they launch their new album Skalloween. Fancy dress is enthusiastically encouraged for audience members.